German broadcaster ProSiebenSat.1 Group and Twentieth Century Fox Television Distribution have extended their existing licensing deal on a long-term basis. The new deal between the pair will secure for ProSiebenSat.1 Hollywood movies and TV services from the US studio, with rights to air them on free TV channels in Germany, Austria and German-speaking Switzerland. The deal also includes selected exclusive rights for pay TV and subscription video-on-demand services. 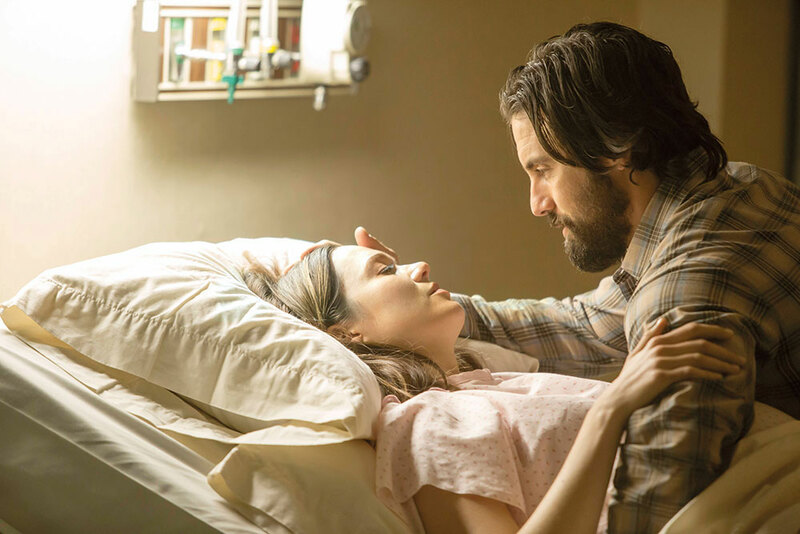 The agreement covers movies including Deadpool, Ice Age: Collision Course and Alien: Covenant as well as series including drama This is Us, which will debut on ProSieben tonight. The extension of the agreement also gives ProSiebenSat.1 continued access to the Fox library with beloved movies such as Titanic, Speed, Independence Day, Home Alone and The Devil Wears Prada. We have already worked with Twentieth Century Fox for many years and I am delighted that we have extended this partnership for the long term. Be it big-budget blockbusters or strong series, the studio delivers exactly the kind of television our viewers want to see. The deal also allows us to offer Fox’s first-class entertainment on all platforms,” said Rüdiger Böss, Executive Vice President Group Programming Acquisitions, ProSiebenSat.1 Media.